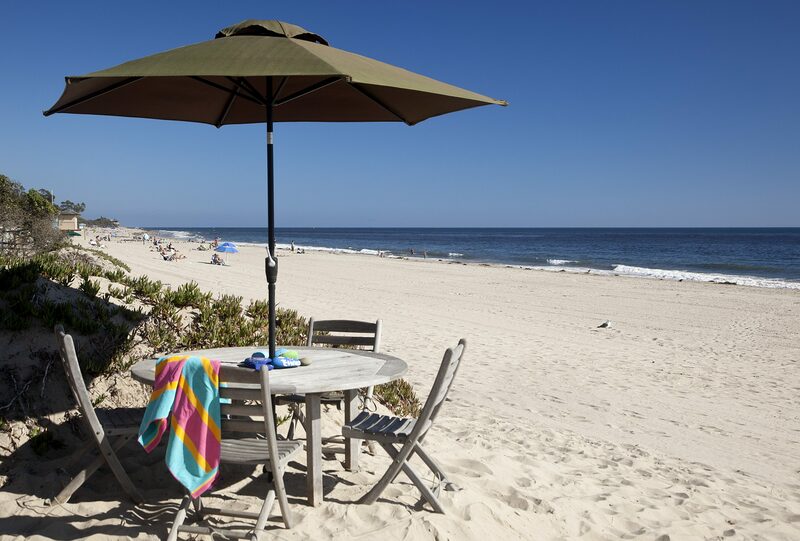 On the Sand of The World’s Safest Beach and walking distance to all that Carpinteria has to offer. This quiet building of only 8 units is gated and features a large oceanfront patio with BBQ’s, dining area and plenty of space for relaxing and family enjoyment. 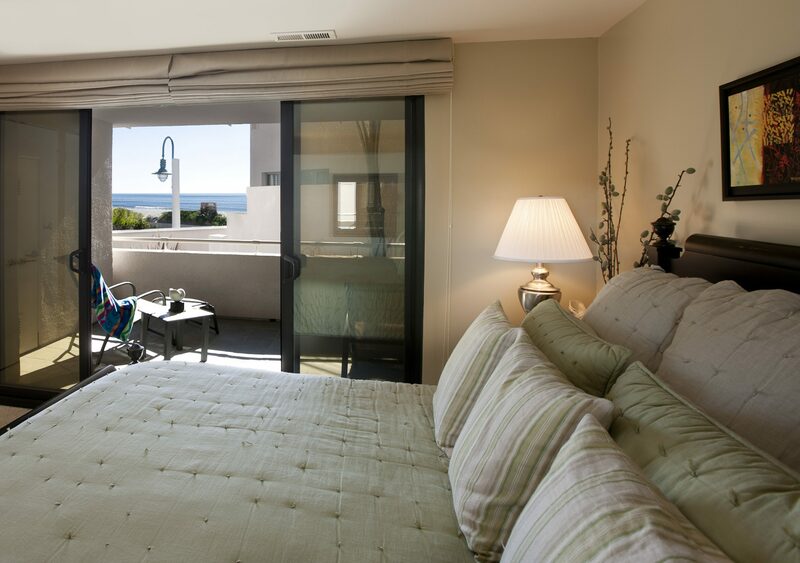 Direct, unparalleled access to the beach!